How are you today?? 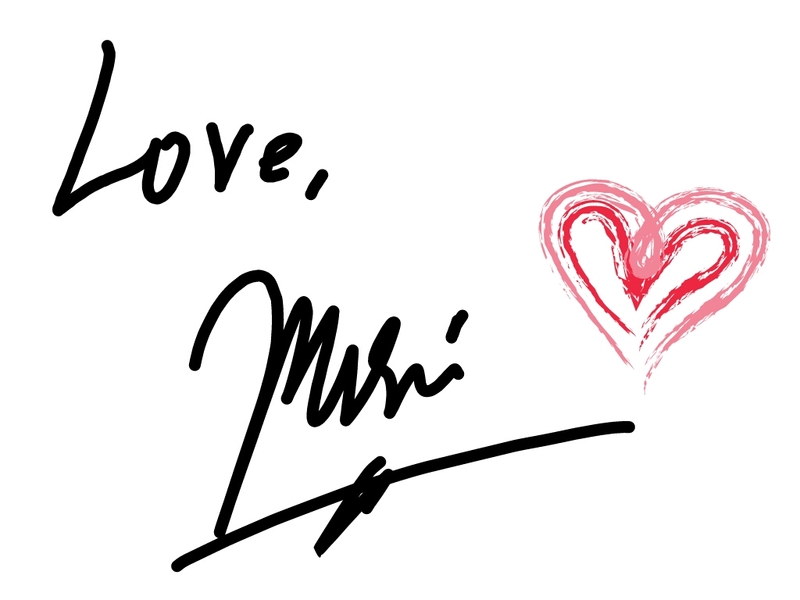 I hope you’re having an amazing day!! we finally saw a sunny day today after many many days of rain last week. Ugh so annoying!! I just want it to be nice out already! I’m sure I’m not the only one feeling this way! Which is why I’m happy to have something pretty and bright to show you! 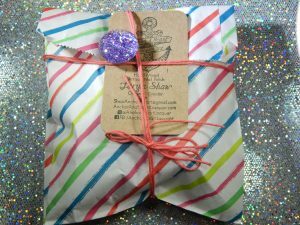 Anchor & Heart Lacquer (again.. how adorable is the packaging? I just cannot get over it!) is coming out with a super cute Fan Favorite Duo this May 12 at 9PM EST. 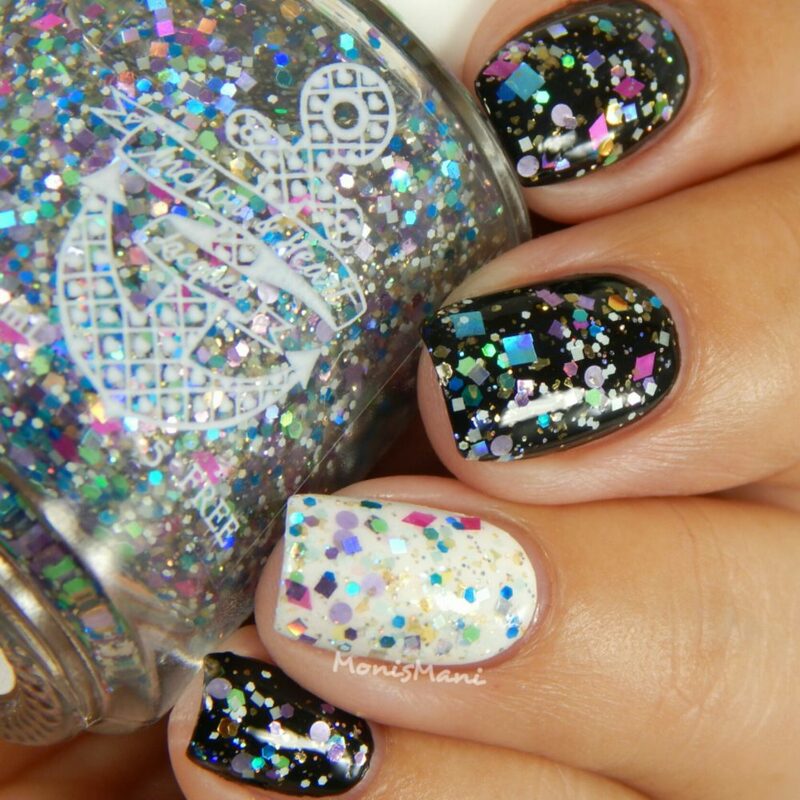 Fan Favorite Duos are limited edition polishes that are released monthly and are usually inspired by Sunken Treasures (the brand’s mystery polishes) that have been popular among the members of the Anchor & Heart Facebook fan group. Let’s take a look!! 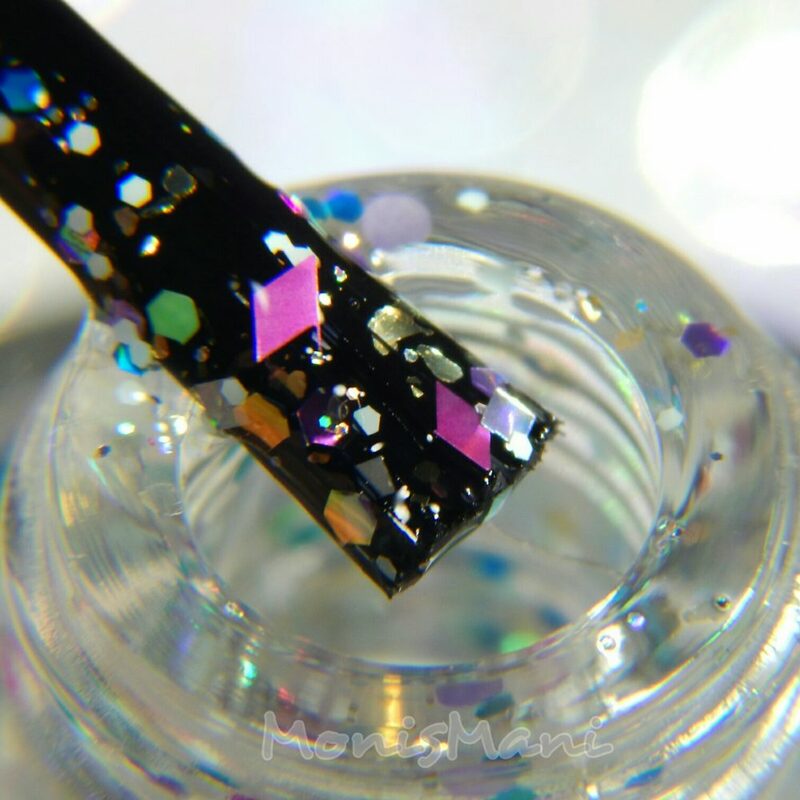 Is a clear base glitter topper with a dusting of gold flakies, holo and matte glitter in various shapes, colors and sizes. 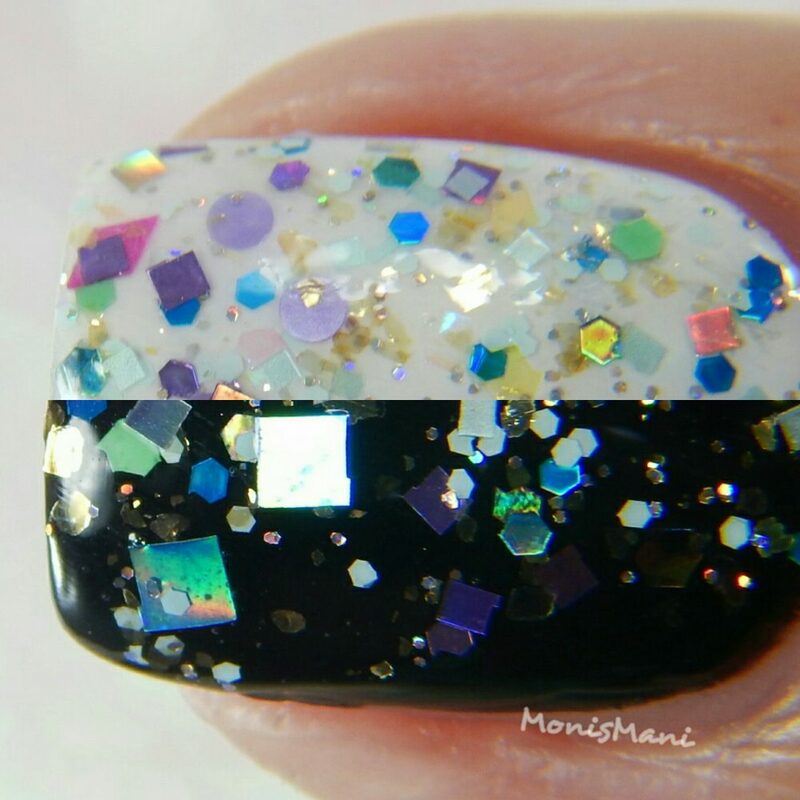 You see one coat here over black and white, topped with one coat of glossy top coat. 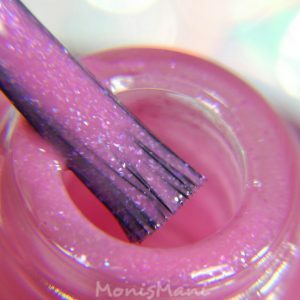 The formula was easy to work with, the glitters flow naturally and there is no need for fishing or dabbing. 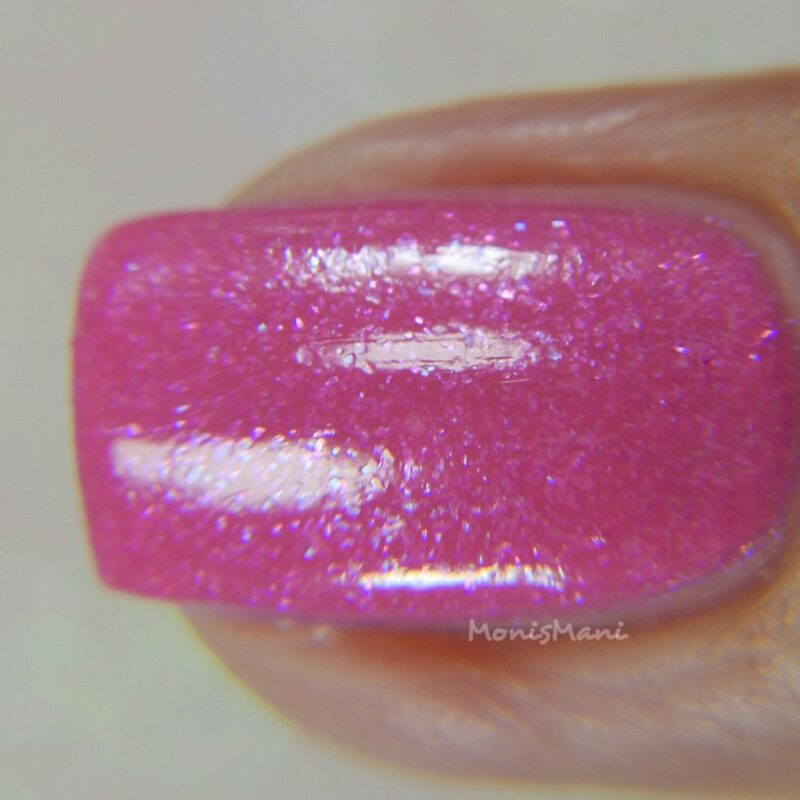 A beautiful bubble gum pink crelly filled with pink glass flecks and a dab of pink shimmer. Great formula, super easy to work with and fast drying, opaque in two to three coats. You see three thin coats plus glossy top coat in the pics. I wanted to do something with these babies together so I did a sideways french and sponged on Swimming Pool Mermaid. I really like the final look, I hope you do too! I have to say I would totally buy this duo, I like the combination. The topper is like crushed jewels on your nails and the pink is absolutely phenomenal. So definitely go for it if you like it!! The Fan Favorites Duo retails for $18USD plus shipping and will be available on May 12 at 9pm EST here. Thank you so much for reading!! Great job Taryn!! Where to purchase Anchor & Heart Lacquer?? That pink with the glitter sideways french though! Omg! These are so gorgeous, and I love the look you created! Love her packaging and I love that pink! Damn now I really want this duo!! The pink and glitter together is so cute!! Great duo, and totally fabulous mani!! Love the art! 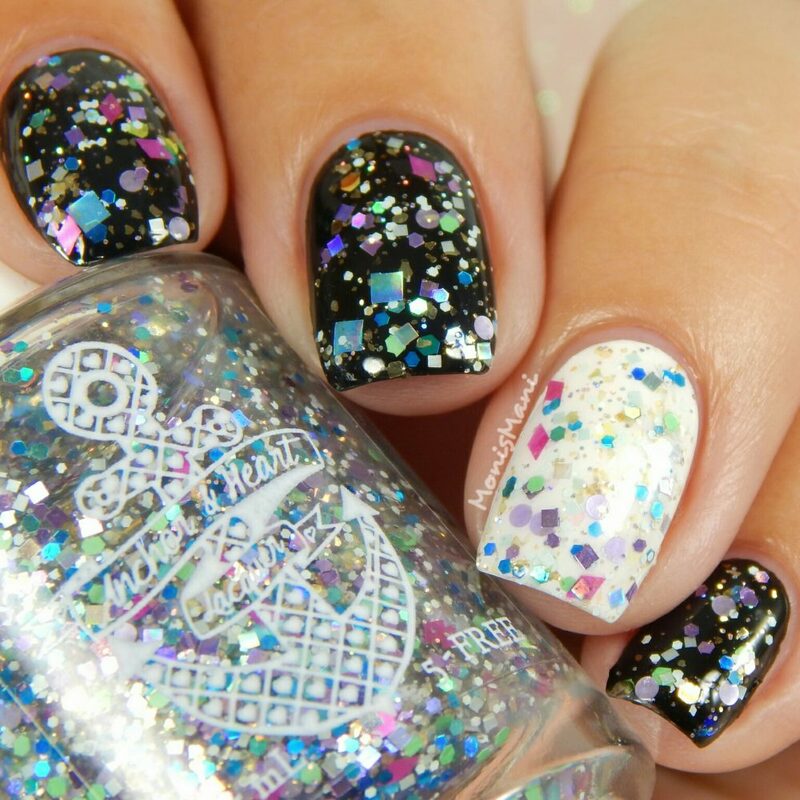 This shade looks so cute on you and I adore the mani you did.